When it comes to finding the right piece of furniture, you shouldn’t be subjected to driving all around town, haggling with salespeople, or settling with a less-than-perfect purchase. At Market Warehouse Furniture, we make it easy for you to find exactly what you’re looking for. Having a store the size of a warehouse allows us to show our clients exactly all we have to offer. Not only is our showroom a warehouse, but our actual warehouse is situated right next door so if you decide on purchasing a dining set or a bunk bed, we’ll have them ready to go in no time! Shopping for furniture should be fun and exciting. That’s exactly what you can expect when you walk through our doors at Market Warehouse Furniture! Located near the Fountains at Farah, our store is easily accessible for El Pasoans all across town. We have been an important part of El Paso’s community for over 20 years. In fact, when we first opened for business in 1997 as a wholesale furniture warehouse, we were able to sell furniture to most retailers in the border region. In 2003, we decided to open our doors to the public, becoming the first and biggest furniture warehouse. From that day on, we’ve been offering our high-quality furniture at warehouse prices! 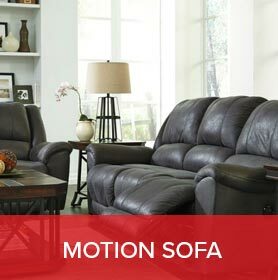 Our foundation is the “warehouse concept” which allows us to offer great furniture at excellent prices. We strive to give our clients the savings they’re looking for. Not only do we offer furniture at great prices, our inventory is better and higher quality than other similarly priced options. Market Warehouse Furniture has been selling furniture to the public since 2003. This has allowed us to witness changes within the furniture industry, both locally and nationally. Our tenure in the furniture-selling industry gives us the necessary experience to help our customers succeed. When it comes to buying furniture, go local. 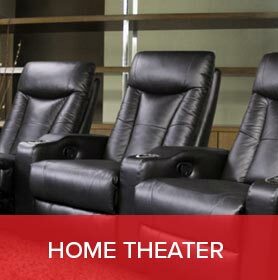 Choose Market Warehouse Furniture today! Get what you want & take time to pay! Some exclusions and limitations apply. Before you know it, you'll be taking your items home, free and clear. We work hard to save you money every day. And we strive to offer you low prices every time you shop. We call these Everyday Low Prices, and we do our best to provide you with the best values at your local Market Warehouse Furniture store. We make every effort to minimize those differences in order to provide you with the best possible in-house shopping experience. Thank you for your interest in Market Warehouse Furniture! One of our representatives will contact you in the next few hours. 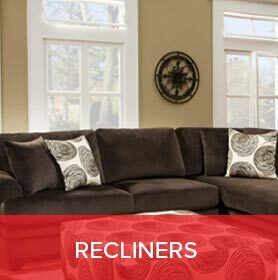 Visit our store for more details on our in-stock furniture.